Twister Trouble- Could 2017 be one of the worst years ever for tornadoes? Tornadoes can whip up unexpectedly without warning. The cone-shaped, violently rotating clouds have winds that can reach 300 miles per hour and have the power to wipe out almost everything in their paths. So far in 2017, they’ve been churning up more mess than usual. 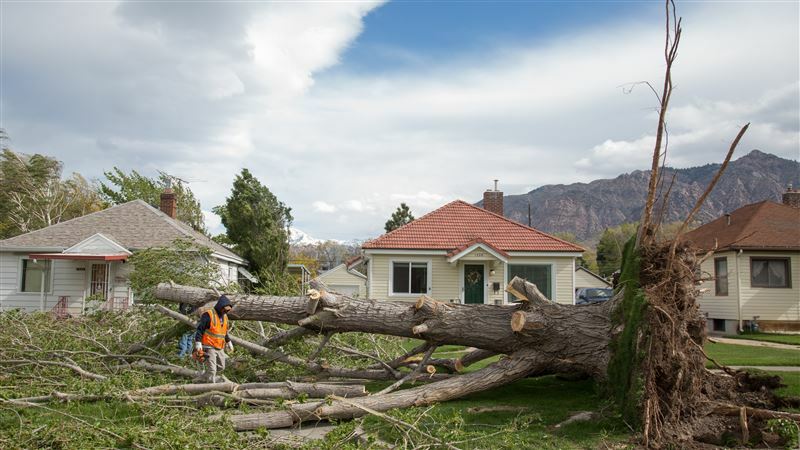 Did you know that so far, 755 twisters have been reported in the U.S this year; and most of the tornadoes that have been recorded were from January to mid-May. The mid-May twisters had killed 33 people, including 16 in Georgia alone. Tornadoes had also ravaged, caused severe damage in many homes and other buildings, causing several billion dollars loss across the country. Although, spring and summer are usually the seasons for tornadoes it seems as if the tornado season is going to begin early this year, with 432 twisters touching down in the first three months of 2017. 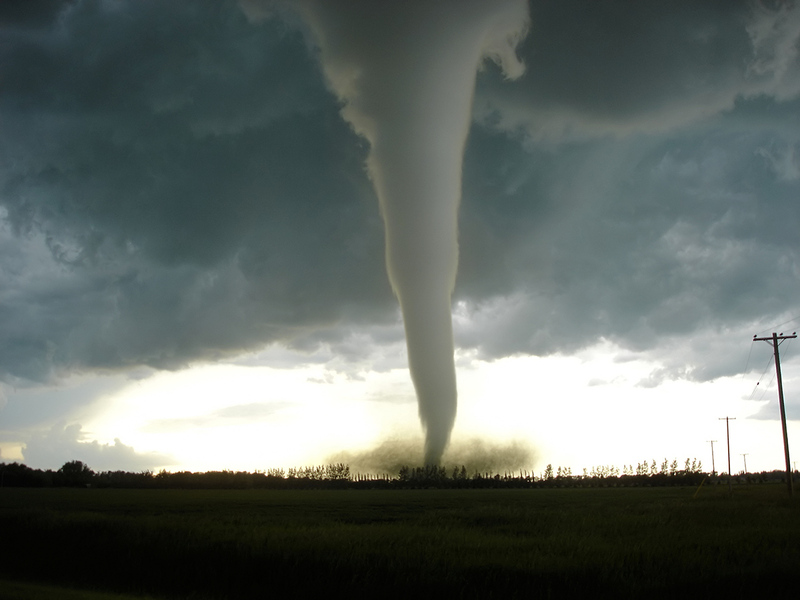 Do You Know Why Tornadoes Got a Head Start This Year? It’s always good to grab knowledge and know how a twister forms. The two main key ingredients are warm and moist air which travel low to the ground and cool, dry air above it. 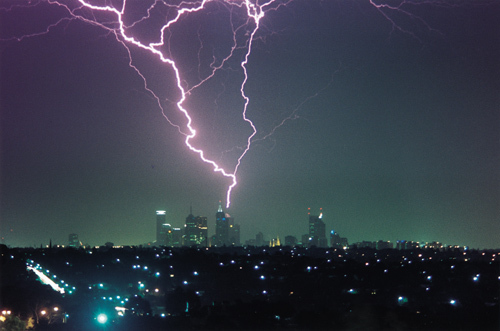 When these two air masses meet, a thunderstorm forms and it is said that under certain conditions, the storm can produce a tornado. This winter was unusually warm in much of the eastern cities of the U.S and water temperatures in the Gulf of Mexico were also reported to be far above average. The warm, moist air from the Gulf combined with cool and dry air traveling east from above the Rocky Mountains, causing more thunderstorms than normal for that time of year. While the Meteorologists warned usthat as the weather warms up in late spring, we could be in for even more tornado problems; and the season of tornadoes runs from March to June or sometimes in July.